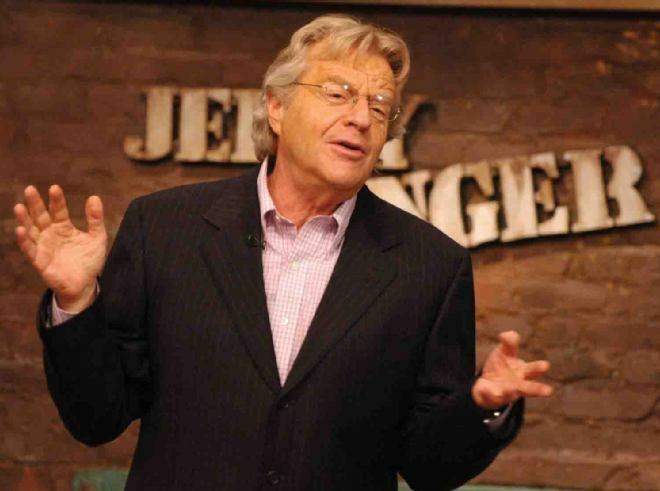 Jerry Springer once went relatively unnoticed in an adversarial system. The same cannot be said since his brawl-concentrated talk show garnered worldwide fame. Springer gained a Juris Doctor degree from Northwestern University before making the customary leap from law to politics. Springer worked as an aide to another former lawyer Robert F. Kennedy during his presidential primary campaign. Robert had been appointed as US Attorney General after his brother, John F. Kennedy became president. This appointment was controversial as the Attorney General-designate had little experience in private practice. When challenged by a vocal Republican senator that he had never negotiated a settlement or litigated a case for breach of contract or a pursuit of damages, Robert Kennedy replied “I doubt if I am going to be doing that as Attorney General”. After Robert F. Kennedy’s assassination in 1968 Jerry Springer worked in a large firm in Cincinnati, Ohio. It was also in Cincinnati that Springer progressed from political adviser to political candidate, serving as city councilman and later as mayor. Springer’s next move was to television. The Jerry Springer Show underwent a dramatic shift of tone in its early days. Beginning as a talk show which discussed law reform, politics and social issues, the show soon favoured sensationalist topics that guaranteed a ratings boost.